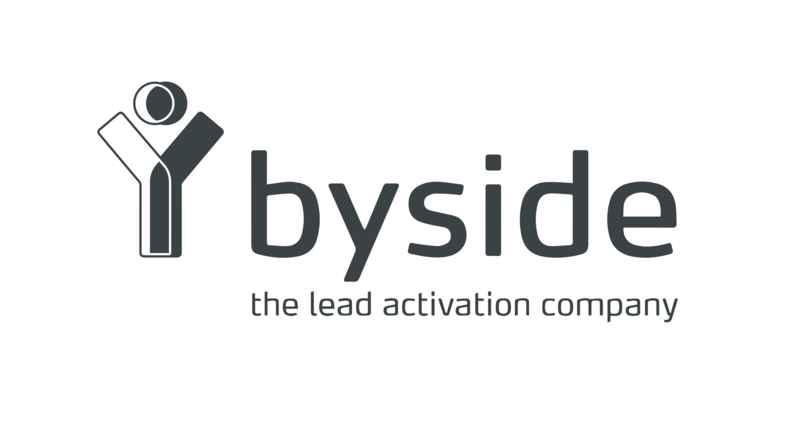 BySide is a Lead Activation company that from your existing visitors, prospects and customer leverage the conversion from all the digital channels from a regular 15% and sometimes more than 50%. Combining service, experience, support and product (our integrated digital marketing platform) besides offers a one stop shop for real-time Customer Data Management (CDM) and Lead Engagement Platform. With offices in Porto, Madrid, London, Mexico City, São Paulo and Singapore BySide runs projects in 23 countries, generating over 800,000 conversions monthly. BySide was included in 2012 and 2013, in the Deloitte Technology Fast 500 ranking, among the 100 fastest growing technology in the last five years in the Europe, Middle East and Africa (EMEA) In 2014 BySide was considered a “eCommerce Cool Vendor” by Gartner.